A dose of cute, funny animal pictures to chase the grumpies away. Budgie parakeet care articles. I’m a jumping, nervous wreck when they sing “Let it Snow.” I can’t decide if they’re saying let it snow or telling me no. 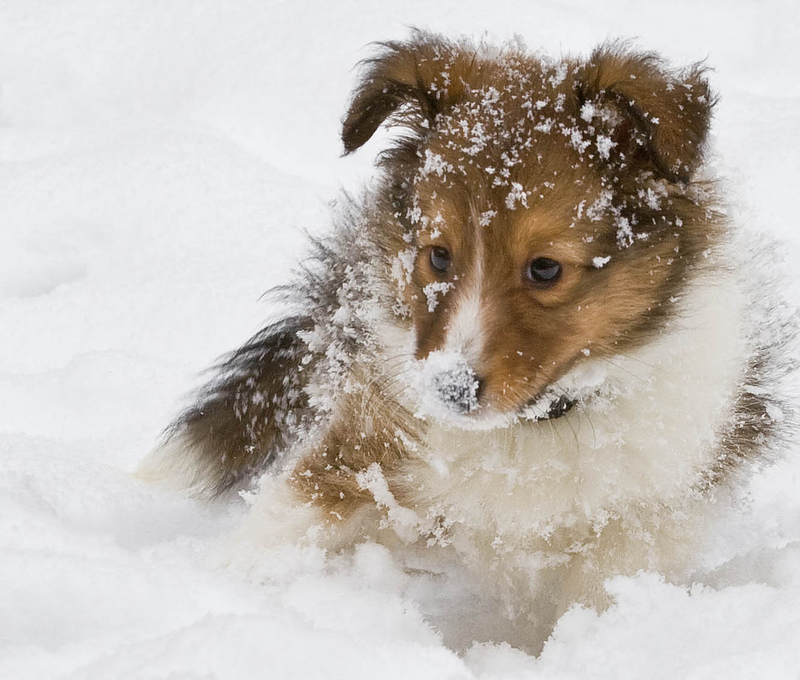 This reminded me of my 1st dog, Sophie…She was playing in the snow, and when I called to her,Mistakenly called her “snow-fee”, I had to laugh! Yes indeed, purrs, whiskers and puppy breath — even this critter blog — can make you feel pretty darn good. So c’mon, take a look at a few pictures. I dare you not to feel better. How many cats can you put into an empty box?